Cloud technology has progressed significantly in the last few years and is now a must have tool for millions of businesses around the world, but how does the cloud actually help your business? Alongside Sage, analyst agency, CIO, carried out a survey of 100 CIO’s to find out about their views on cloud based business software. 90% of those surveyed said they had a return on their investment while 71% praised cloud’s efficiencies. Using the cloud means all of your business’ data will be backed up elsewhere. This means that in the unfortunate event of a technology disaster or cyber attack, your data will still be retrievable, as it isn’t hosted on site. 57% of companies say they think cloud technology has provided better data security. Whether you chose to back-up your data frequently or automatically, using the cloud ensures you will always be able to access your data within minutes. Many cloud-based software systems allow and encourage collaboration. With shared documents and calendars, there is no reason to double book meetings or have people working on multiple versions of the same document. 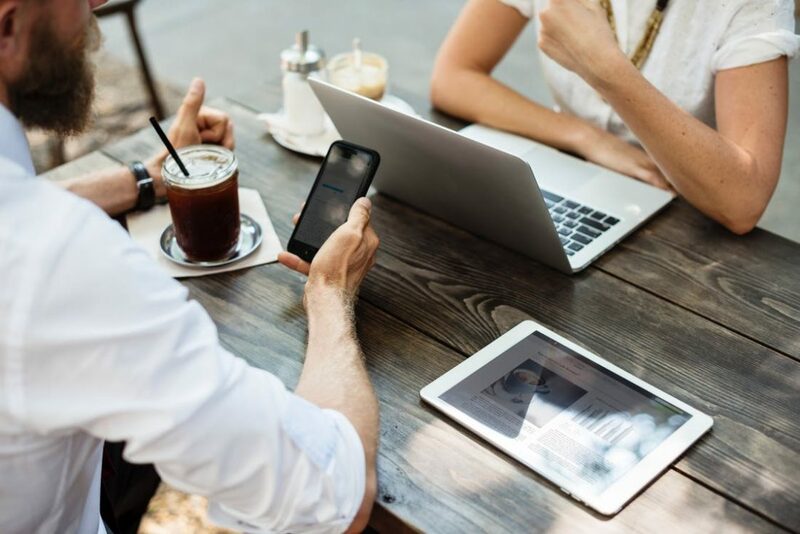 Adopting cloud technology can potentially save you up to 1.5 hours per day when your employees are using their mobile devices. Depending on which type of cloud you’re using, most of the time it is accessible from wherever in the world you are. So if someone is working from home they can still access any documents or data they need, similarly a remote sales team will be able to access the same documents as those in the office. Typically, cloud software is significantly cheaper than hardware. Updates are usually automatically installed, meaning you don’t have to keep buying newer versions of the same system. Being able to access databases from anywhere means you’re able to work more effectively, no matter where you are. For example, you can answer customer’s questions out of hours much more efficiently or you can provide an accurate quote on your way home from a sales pitch. Think about it; could Cloud software be the answer to your business needs?